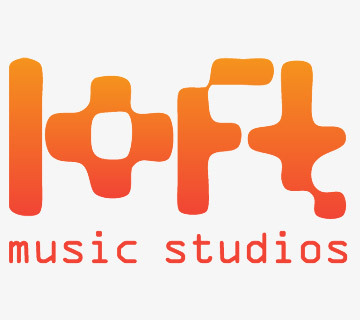 Loft Music Studios is a 2,500 sq ft commercial recording studio in Newcastle upon Tyne. We have extensive experience ranging from producing local and international artists to composing soundtracks for global brands. 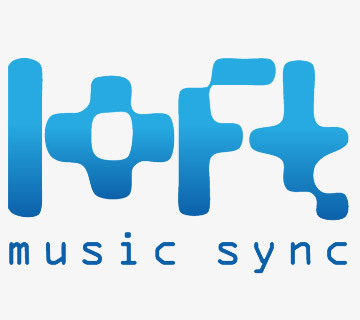 Loft Music Sync offer a unique catalogue of inspiring music from a growing stable of new and established global artists. All of our music is available for immediate sync license for film, TV shows, advertising & video games. 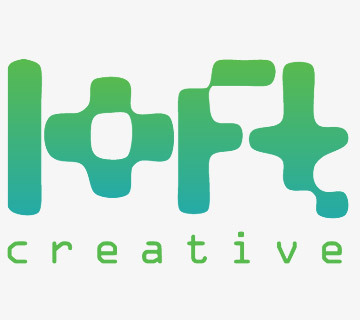 Loft Events offer a unique creative space in the North East of England. Global brands such as Microsoft’s XBOX commended the space for its character and multi-usability for product launches. 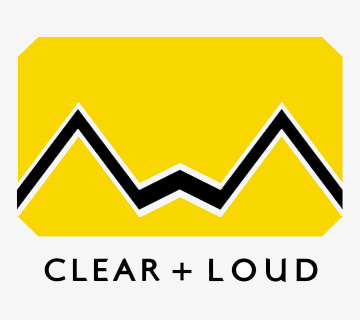 Clear And Loud specialise in the very best quality sound and PA equipment hire for live bands, conferences, and weddings in the North East of England. 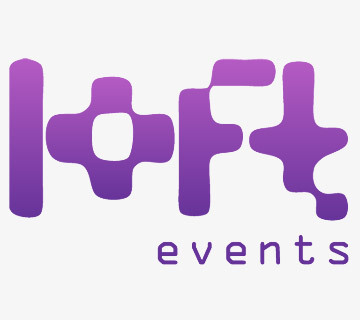 Loft Music manage top selling Beatport artist Trafik. With sell-out world tour gigs, their unique style of cinematic versus electronic underground music has appeared on big US TV shows such as CSI:New York and CSI:Miami.